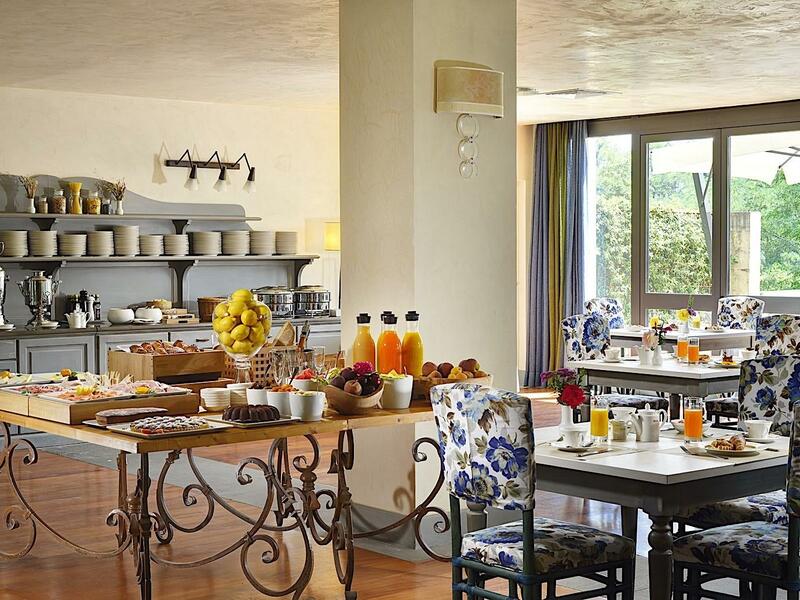 Looking for the ideal venue for your meeting or conference? 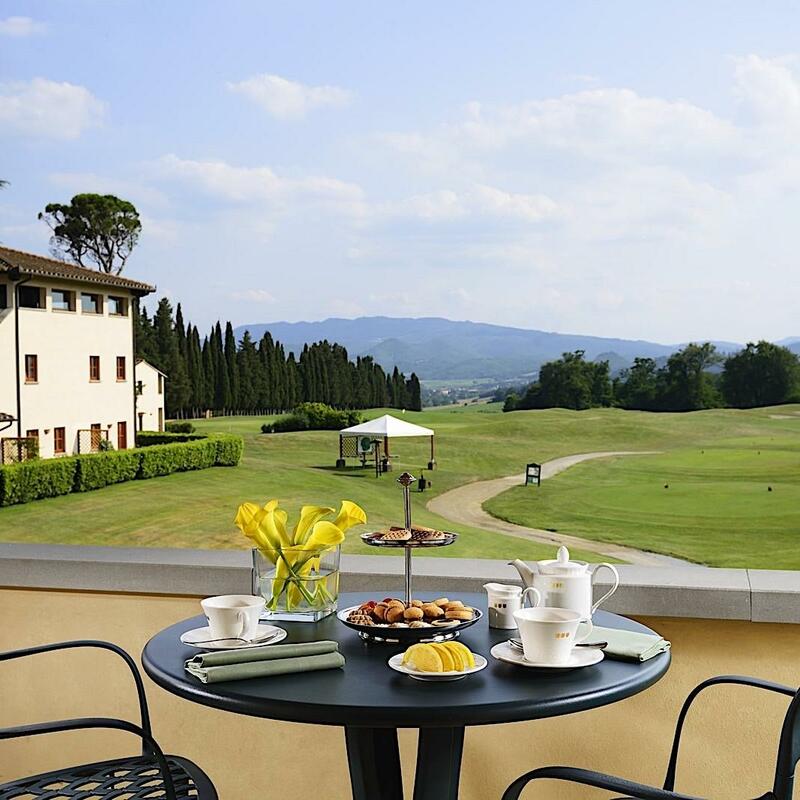 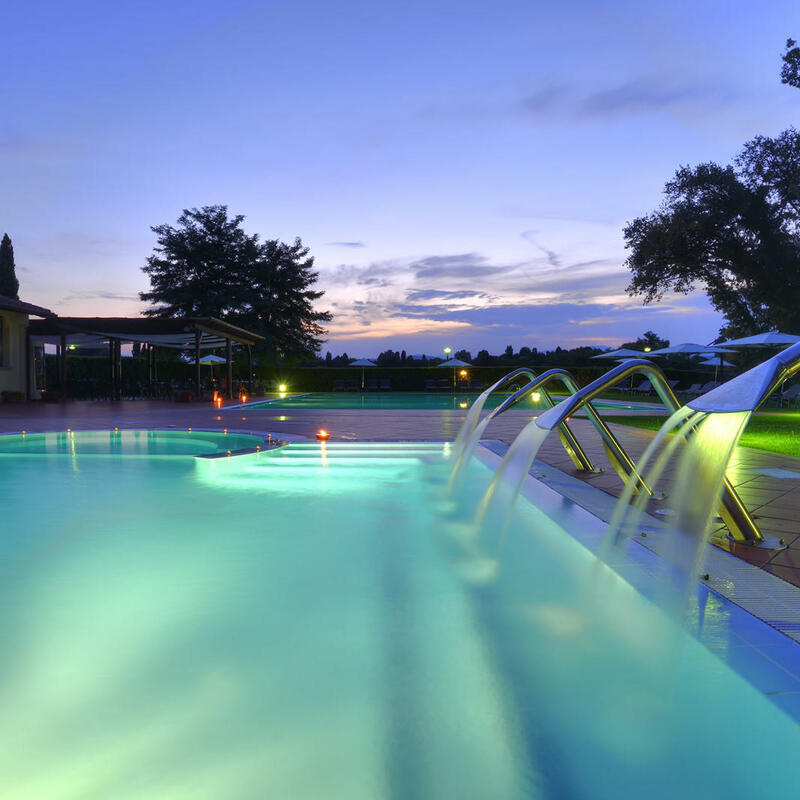 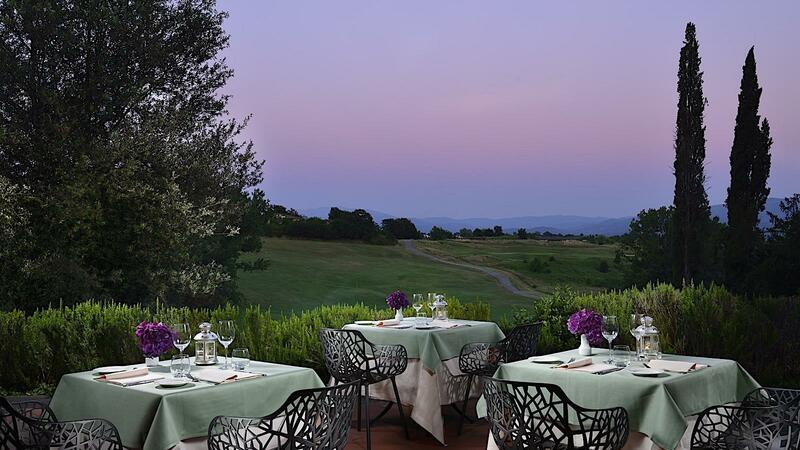 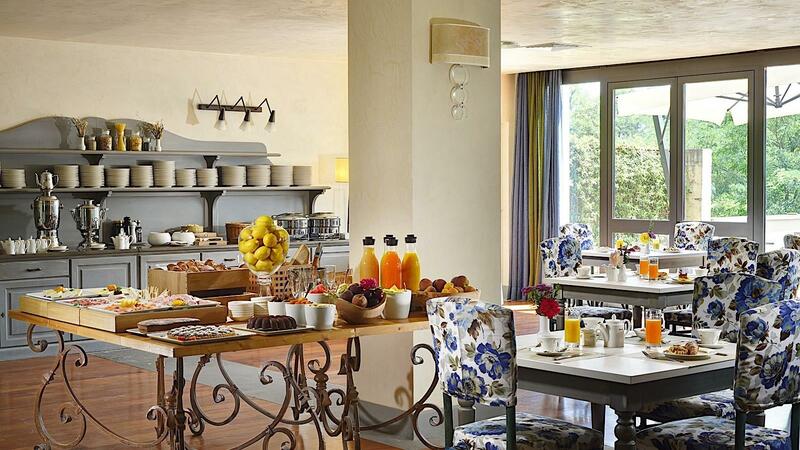 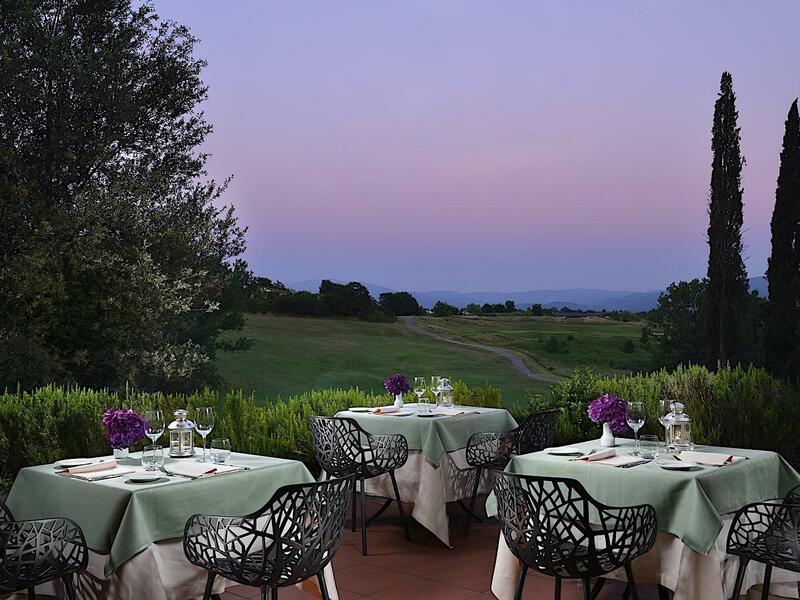 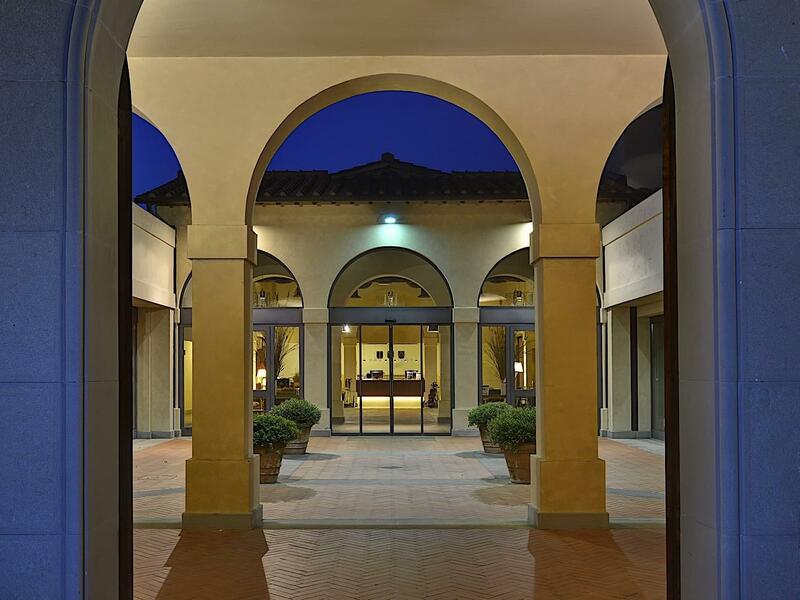 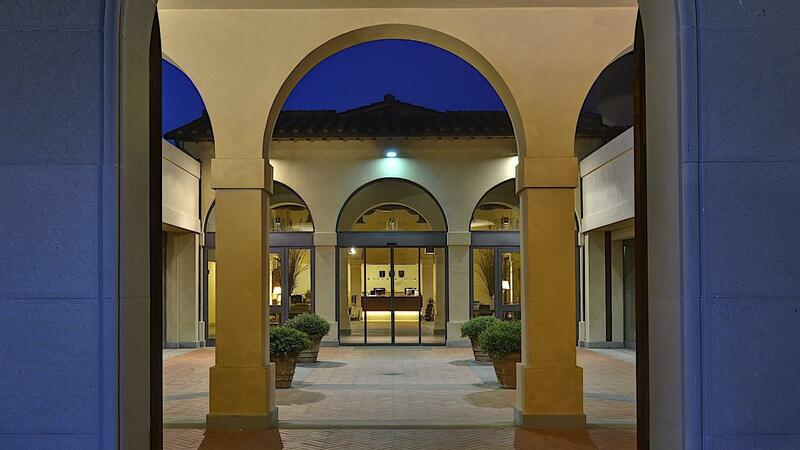  UNAHOTELS Poggio dei Medici Toscana features 7 fully equipped meeting and event rooms with capacity for up to 120 guests. 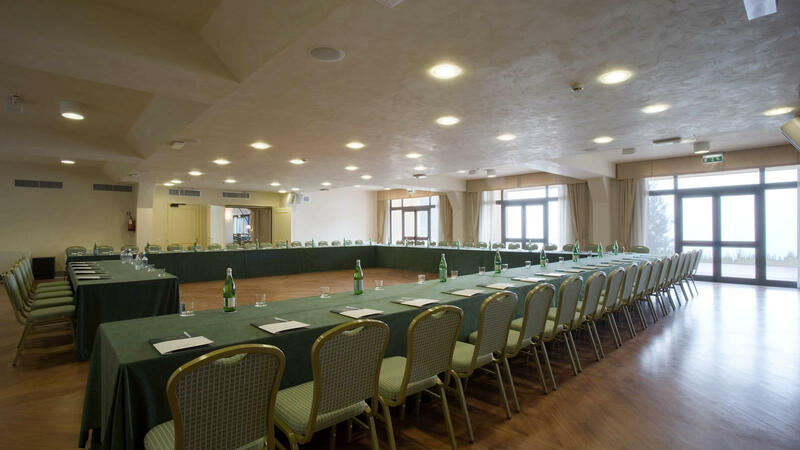 Each meeting and event space can be adapted to suit your individual needs, while a team of experienced staff and a full range of services are available to ensure the success of your gathering. 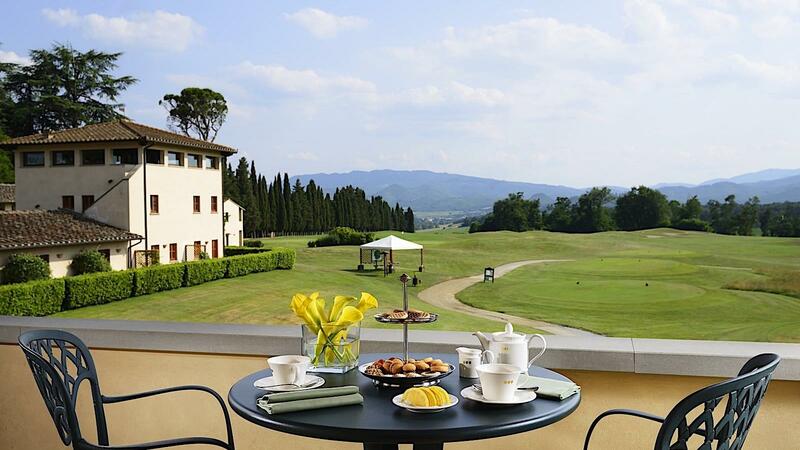 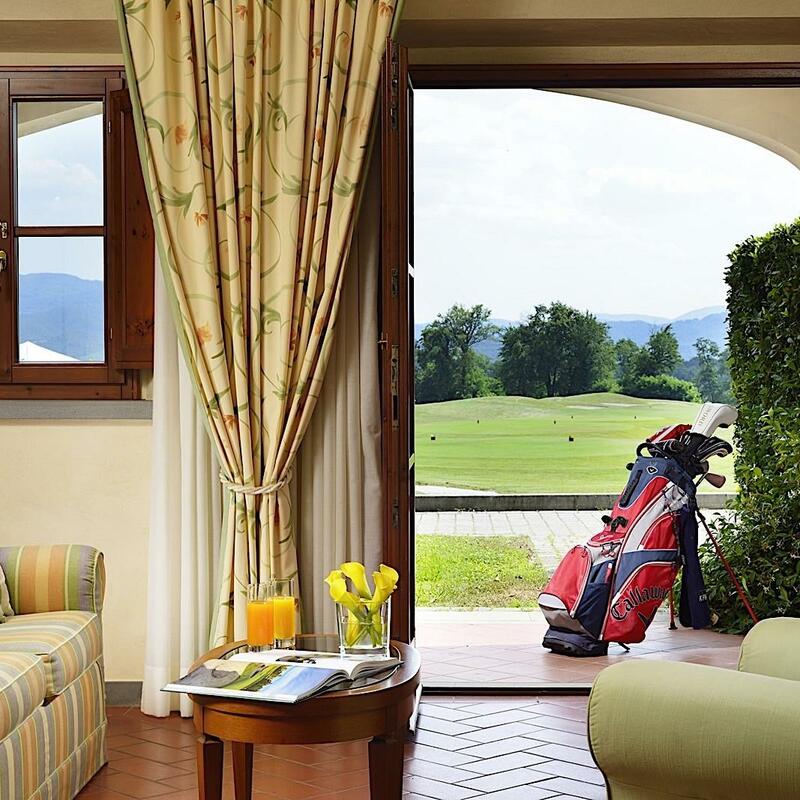 Set in this beautiful spa hotel offering 69 hotel rooms, events and gatherings held at the UNAHOTELS Poggio dei Medici Toscana hotel can be enhanced with trips to the Mugello international circuit, located just 6 km away, or on-site spa and golfing experiences, thanks to the resort’s beautiful spa and prestigious 18-hole championship golf course. 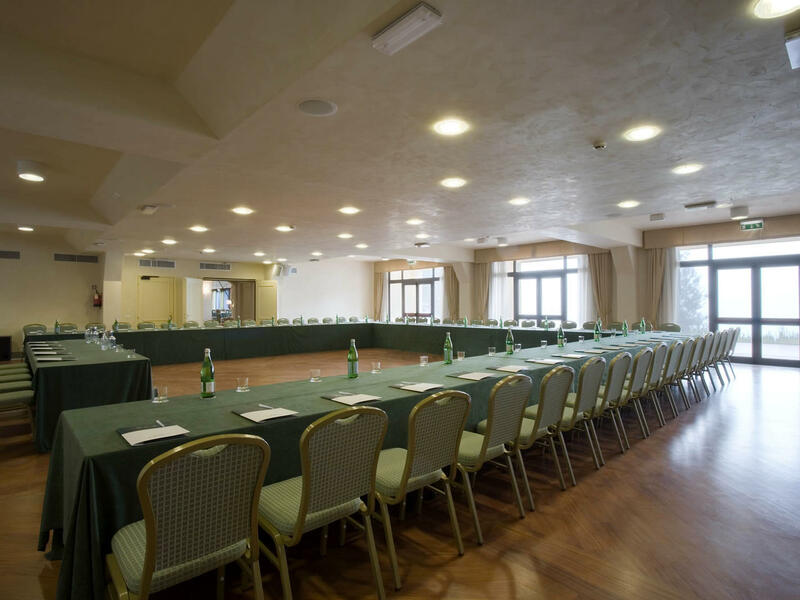 The Medici meeting room (natural daylight) boasts a capacity of up to 120 people in a theatre style setup, 140 in a banquet style setup and 200 in a cocktail style setup. 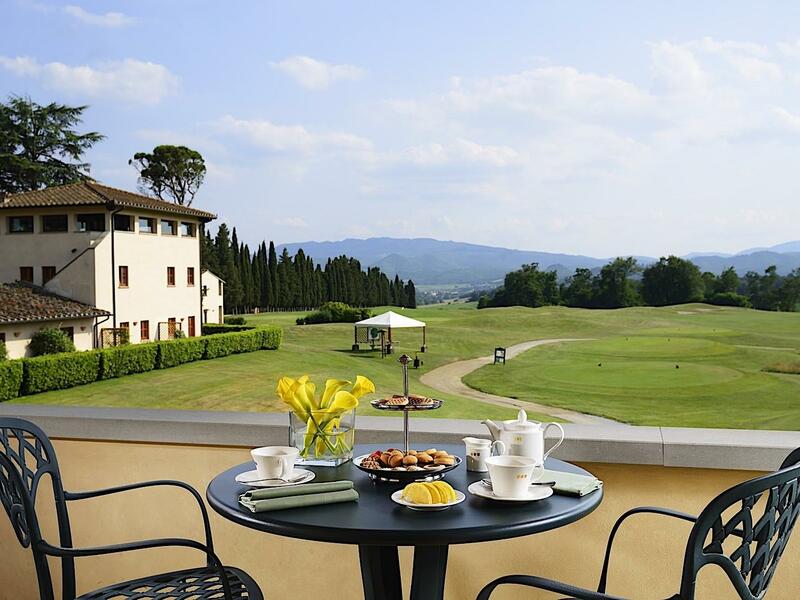 Spring a wonderful time to plan a visit to Italy because of a fusion of culture and nature. 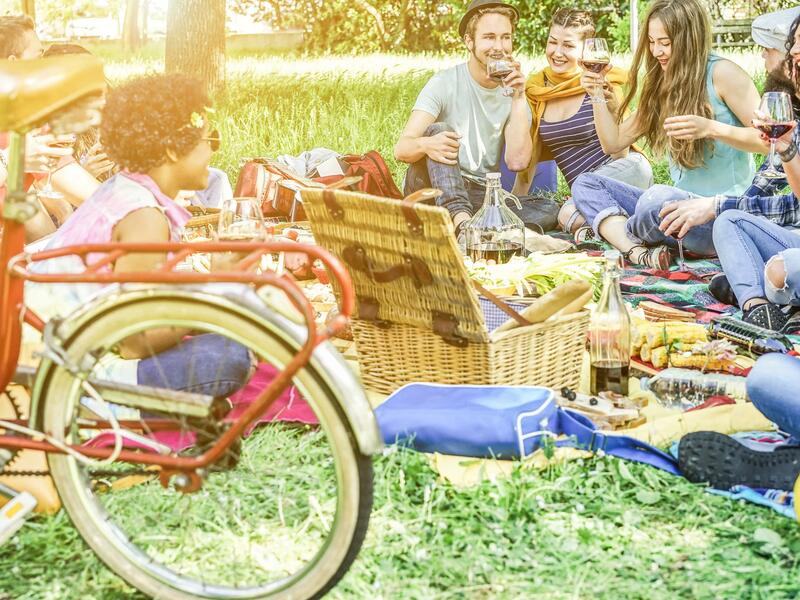 And wherever you go, spring unfolds new joys and surprises all over the Country.